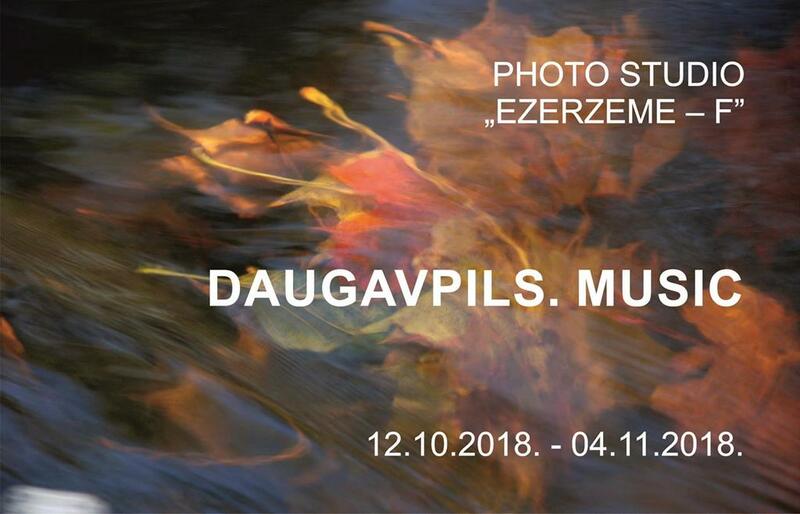 In the frame of the 7th Music and Arts Festival “Daugavpils ReStArt 2018”, photo studio “Ezerzeme – F” will offer all locals and city guests a photo exhibition “Daugavpils. Music”, which will be available at Daugavpils Mark Rothko Art Centre. Many a time, as we listen to music, we conjure up different scenes in our imagination. Music is a binding element that can connect everything – places, cultures, events and actions, transforming moments into eternity. Visitors to the exhibition will see photographs with musically resonant titles, such as “Overture to Autumn”, “Sunset Etude”, “Evening Melody”, etc. Nine photographers will present their work to the public, including Linards Onzuls, Svetlana Pokule, Anatolijs Kivrins, Jūlija Kožemjakina, Valērijs Cigankovs, Jeļena Ivancova, Jurijs Berdnikovs, Sergejs Sokolovs and Ivars Skudra.